In the simplest cases, electrically conductive coatings are thin metal films applied by a DC sputtering process under vacuum (DC sputtering). Depending on the substrate material or underlying layer, the barrier or adhesion properties of the metal coating also play a role in addition to the level of electrical conductivity. 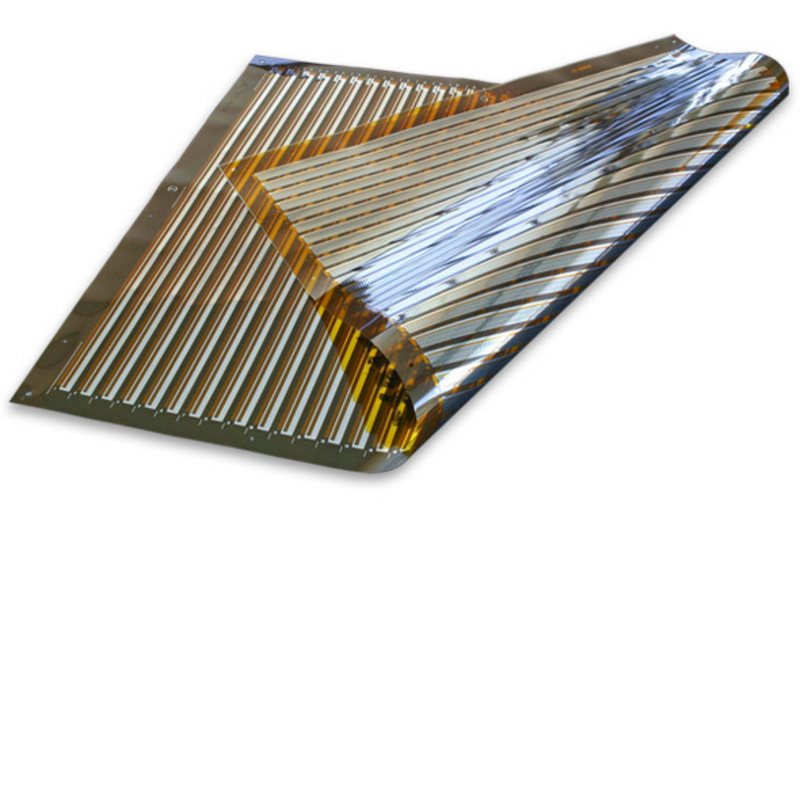 Transparent, electrically conductive coatings are characterized by low electrical sheet resistance and high transmission. 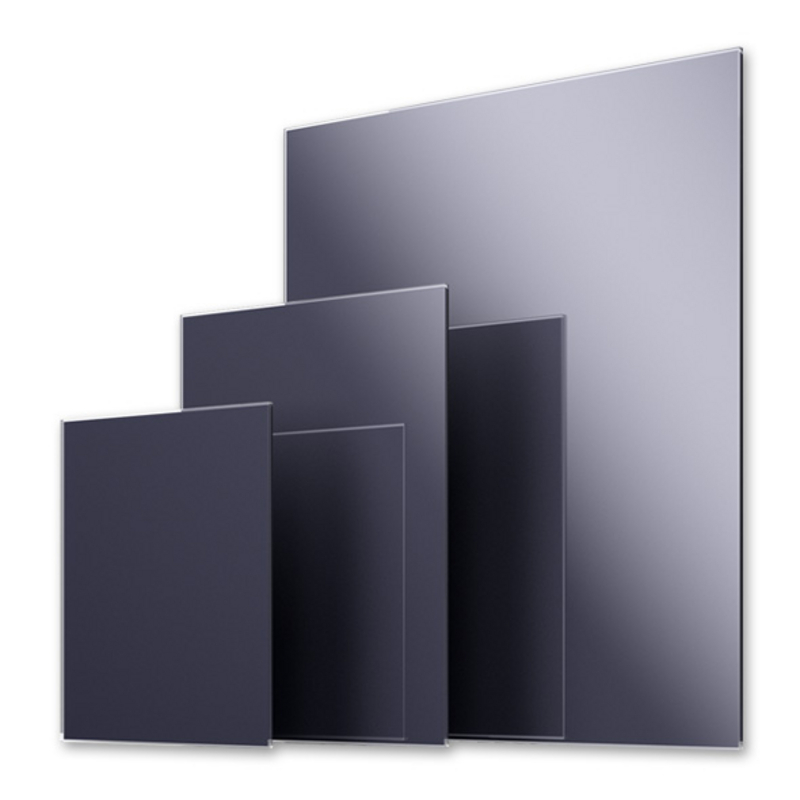 Transparent conductive oxide (TCO) coatings and ultra-thin metal films have these properties. FHR Anlagenbau offers all suitable sputtering methods in the area of contract coating and sample coating for the deposition of these coatings on glass, silicon and film substrates. The electrical resistance of high-resistance coatings can be adjusted by a making suitable choice from a wide range of materials. It starts at about 10 ohms and up to about 1000 ohms and beyond, into the mega-ohm range. 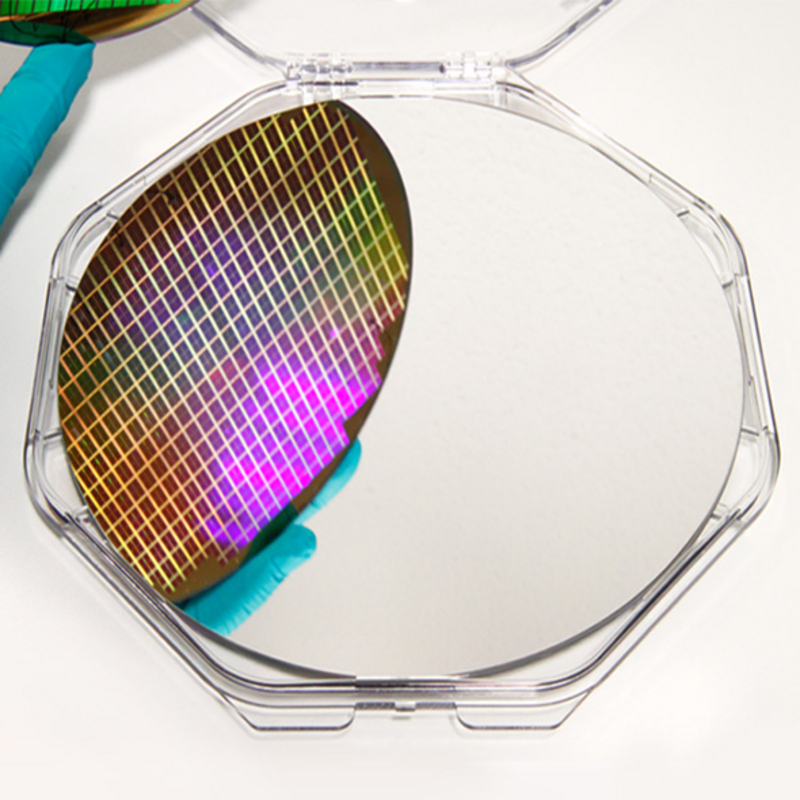 Dielectric materials are characterized by the absence of free charge carriers so they are generally only weakly electrically conductive or not at all. 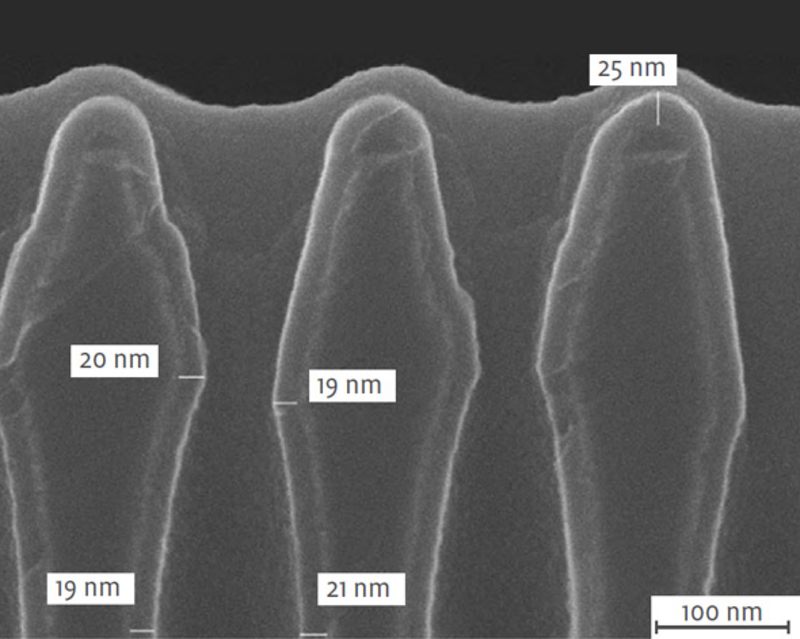 For this reason, they are well suited as insulators and can often be deposited in thin layers by suitable sputtering techniques (RF, pulsed DC or reactive sputtering).